The hose burst valve RBE is a flow operated flat seat valve. So, in the event of a hose burst, it can prevent uncontrolled movement in the consumer. 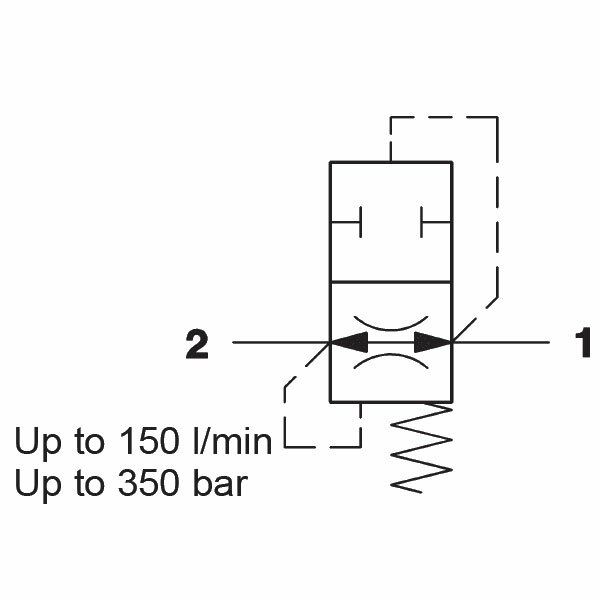 The hose burst valve is open in the normal position and allows flow in both directions. 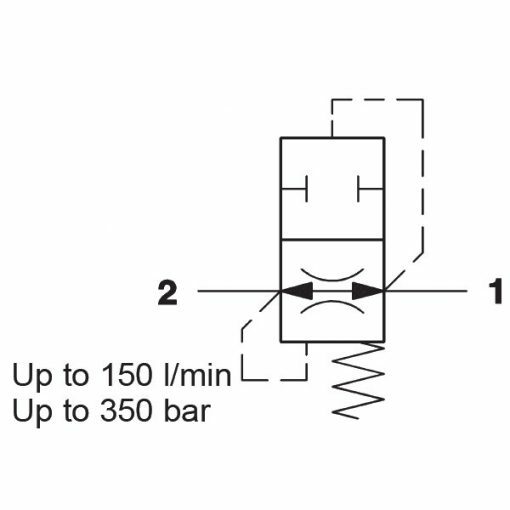 If there is an excess of the pre-set actuating flow rate as a result of a hose burst, for example, the valve quickly closes and blocks the flow from port 1 to port 2.